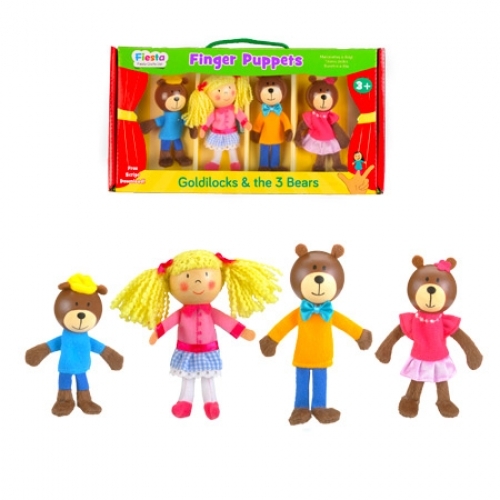 Also available are individual finger puppets and a finger puppet Theatre. Traditional folk stories promote cultural understanding and interaction. They also span generations so grandparents enjoy interacting and helping with the imaginative play. The expressions on the faces of the puppets promote understanding and discussion of emotions. Children can enjoy playing on their own or for younger children older brothers and sisters or parents can use the puppets to entertain the little ones.